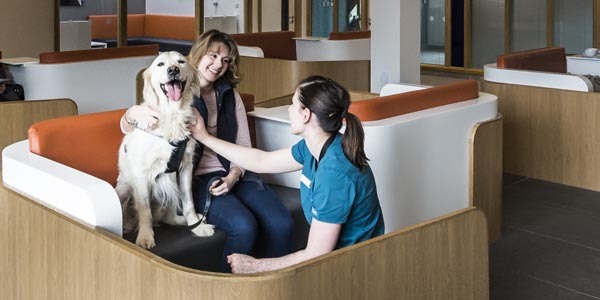 Noel Fitzpatrick will be the first vet ever to have been invited to appear as a keynote speaker at the Annual Joint UK Radiological Congress at the Central Convention Centre in Manchester in June, the largest medical imaging event in the UK. 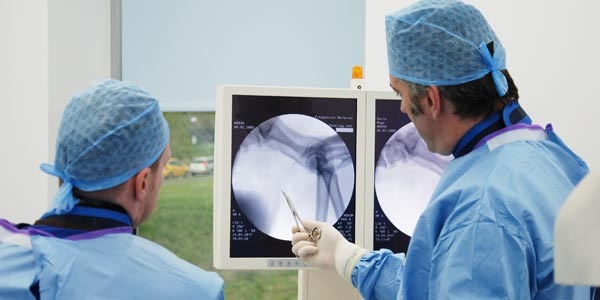 The event, which is organised by The British Institute of Radiology, The College of Radiographers and The Institute of Physics and Engineering in Medicine runs from 25 – 27 June and is aimed at all imaging professionals, from both medical and veterinary backgrounds. Noel’s keynote lecture, ‘Advanced Imaging in Small Animal Veterinary Practice’ is part of the ‘Hot Topic’ stream of the event and takes place on Monday 25 June from 1315 – 1445. Noel has also invited two colleagues and collaborators, creating an advanced veterinary imaging forum to discuss how far veterinary imaging has come in the past decade and where imaging in animals is going over the next decade. 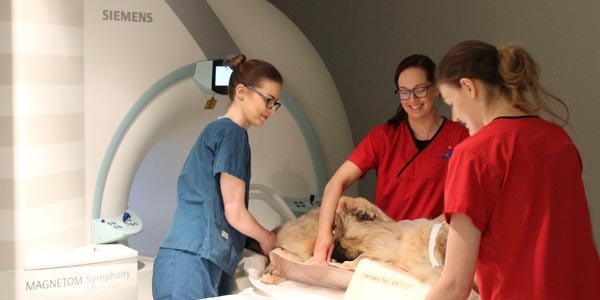 Washington State University’s Dr Russell Tucker will lecture on ‘Advanced imaging of the brain and thorax’, and Victoria Johnson, Radiologist at Vet CT Specialists in Cambridge will present on ‘Advanced imaging of the abdomen’. As part of this imaging expert panel, Noel will lecture on Advanced imaging of the axial and appendicular skeleton’. The event also hosts an exhibition with around 90 companies exhibiting this year, making it the largest diagnostic imaging exhibition in the UK. Vets who wish to find out more information and book a place at the event can visit http://www.ukrc.org.uk/. 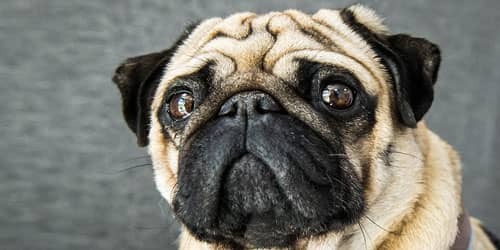 ←Previous Find out what makes Noel Fitzpatrick really tick!